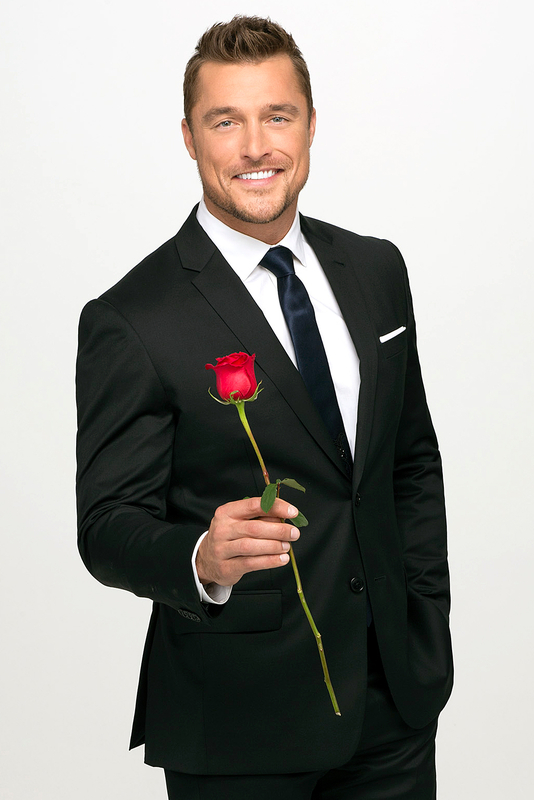 Chris Soules has been wearing an ankle monitor at home in Arlington, Iowa, since he was arrested for allegedly fleeing the scene of a car accident on Monday, April 24, a source exclusively tells Us Weekly. As previously reported, the Buchanan County Sheriff’s Office confirmed on Monday that Soules’ pickup truck rear-ended local Kenneth Mosher’s tractor, sending both vehicles into a ditch. Soules called 911 shortly after the crash, telling the dispatcher that Mosher, 66, was bleeding from his mouth. 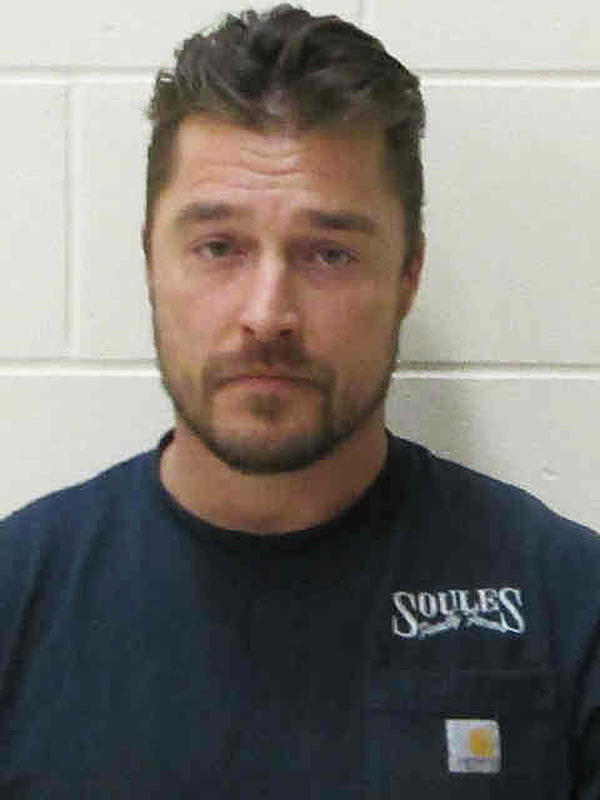 Soules was arrested at 1:16 a.m. in his hometown of Arlington for allegedly leaving the scene of the accident. He posted bail on Tuesday, April 25. Mosher was pronounced dead at a local hospital.